According to a hands-on by Tech Crunch, the headset packs a pair of high-resolution Sony MicroOLED displays measuring 0.7 inches diagonally that boast 3,000 pixels per inch (PPI)—a significant jump from Oculus Rift of HTC Vive‘s 447-461 PPI. 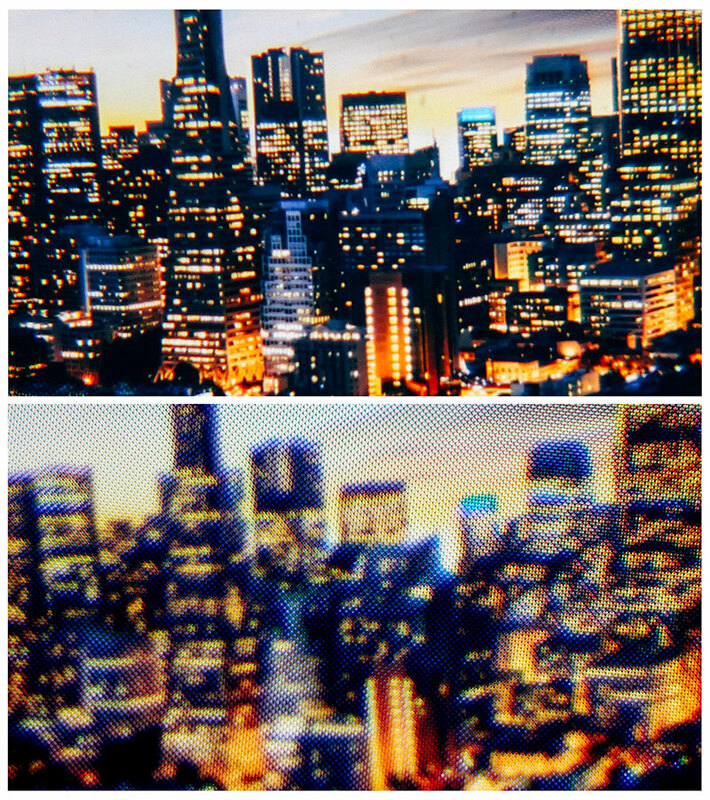 Microdisplays don’t typically provide an acceptable field of view (FOV) for the purposes of VR, but Varjo is combining a few methods to provide the pixel-dense picture to an entire 100 degree FOV. Codenamed 20|20, Varjo (meaning ‘shadow’ in Finnish) built their early prototype inside of a hacked Oculus Rift by a team of optical scientists, creatives and developers who formerly occupied top positions at Microsoft, Nokia, Intel, Nvidia and Rovio. Billed as a “bionic display,” the prototype shown to Tech Crunch featured a “fixed focus display” that was set at the center point of the users vision, but the company says its currently building systems that will dynamically adjust the microdisplay-reflected image to your gaze thanks to the future addition of integrated eye-tracking technology. For now, the headset is destined for professional users, as the technology will no doubt require a top-in-class computer due to the graphical constraints of delivering rendered images that can make use of the display’s high pixel density. It’s also difficult to say how a hardware-based solution will stand up to everyday use since it requires lenses to physically move every time your eye shifts position. The high-resolution display technology will be shipping in Varjo-branded products specifically for professional users and applications starting in late Q4, 2017.